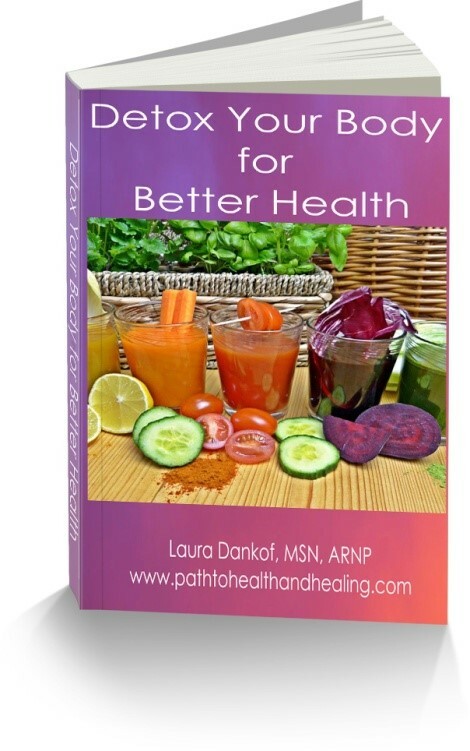 .Path to Health and Healing Gift Giveaway! I know you are are likely busy buying gifts for all your family and friends this Cyber Monday, but I want you to have some great gifts for free. So I brought together a group of other amazing healers and have asked them to share their gifts with you! So if you are looking to nurture their mind, body, and soul you won’t be disappointed. For a limited time you can pick from over $1000 worth of wonderful free gifts in the Path to Health and Healing Gift Giveaway. Simple Click Here. What better way to start your holiday shopping then with Free gifts to nurture your mind, body, and soul! Ways to transform your gut health and understanding your poo. Support hormone balance and self-care naturally. Discover 10 simple steps to a healthier you with important lifestyle changes. Explore how stress relieving benefits of Nadi Shodana, an ancient Ayurvedic Breathing technique. There is even a gift for your pets and tackling their most challenging health issues and what you need to know about pet food. Grab as many of these free gifts as you like, but act fast. These gifts will only be available to you from now through the Winter Solstice, December 21! Sign up here to join us for the Path to Health and Healing Gift Giveaway! You will find resources to help empower you on your healing journey. These gifts are being offered by a passionate and caring group of experts including physicians, psychologist, nurse practitioners, veterinarian, energy medicine practitioner, nutritionist, health coach, and more! Given the depth of knowledge these experts bring, you are going to be able to get your hands on some very valuable gifts! The good news is; these valuable gifts will cost you nothing. All you need to do is simply enter your name and email and you will be given instant access to pick and choose from these free gifts to support your mind, body, and soul. Don’t miss out on this exciting opportunity. It is only available for a limited time!